Got any idea to where to attend college? Well if you don’t you can now tour colleges with “future teachers of america.” Now with this group you can tour colleges in Minnesota and which are in your best interests. 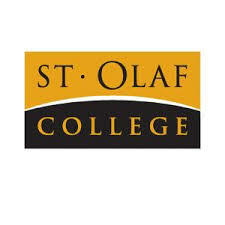 Just last week they went to go visit St.Olaf which is located in Northfield. This trip had some amazing teachers including, Ms.Millea, Ms.Ohama, and Mr.McDevitt. This organization is really good for students are thinking about a career in teaching hence the name,it’s also good for students who don’t have any idea what career they’re interested in. To be able join the email list, just go see Mr.Mcdevitt in E109 and ask him to put you on the email list, you will get emails as to what day they meet. Future teachers of america meets once a month before or after school.